I don't know, hoomin. What have you done? Would you care to share with the rest of the class? 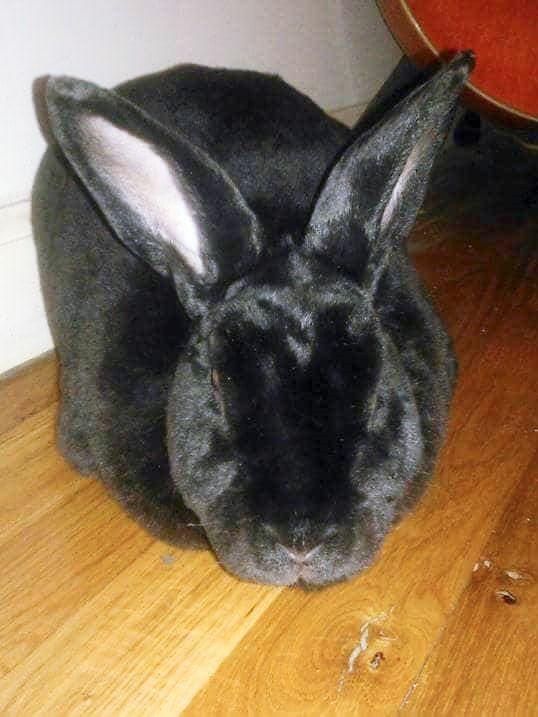 That is one disapproving, albeit velvety, rabbit. I stand in the back, all hunched down, trying not to be noticed and then .... gott danged rabbit. You all are too funny.